Beautiful big, fat, round fishes. Different sizes, same beauty. 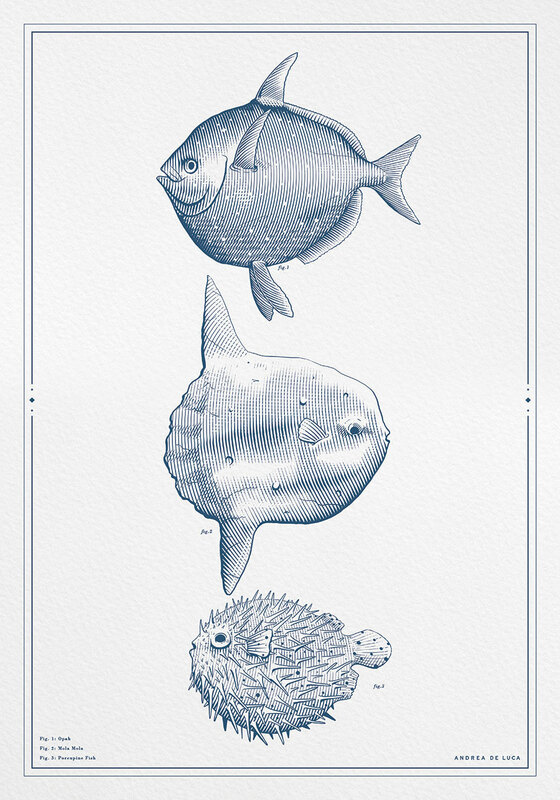 In order: the king Opah fish, the giant Mola Mola, and a little porcupine fish.